I am a relationship kind of person. 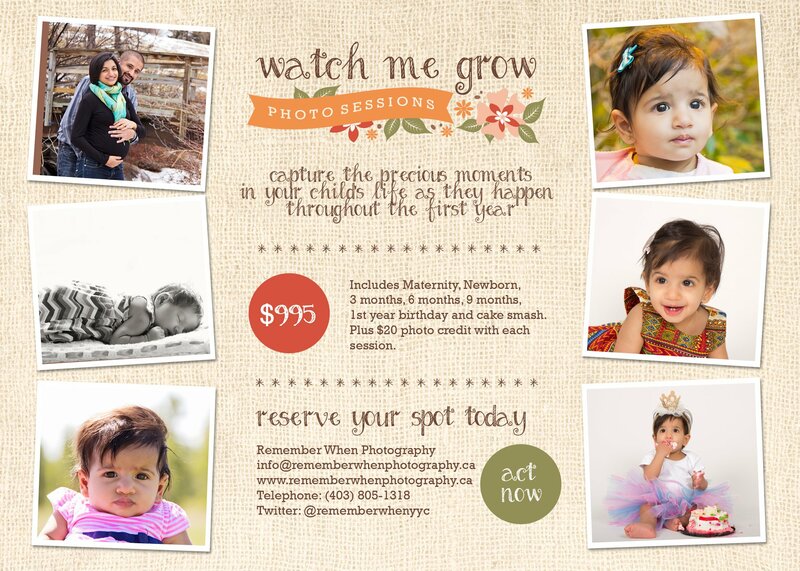 I love getting to know new people, and little people are no exception! I met Rashid and Afsheen over a year ago for their maternity photos and was honored when they asked me to meet Elianna for her newborn session. We continued to do a photoshoot every three months and just finished the year with her cake smash session. 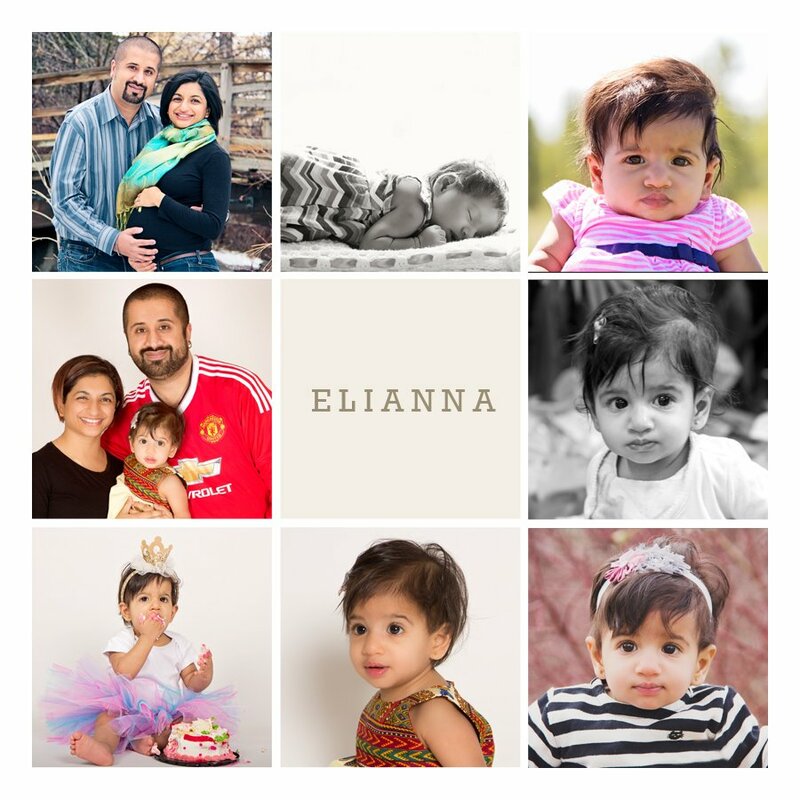 Seeing this beautiful baby grow was so amazing-and having booked the 'watch me grow' package reminded Afsheen and Rashid to stop and document Elianna's growth throughout the year. I absolutely love building long lasting relationships and friendships with people who start out as clients. Thank you for sharing this great year with me, I'm already excited to see you all this summer!